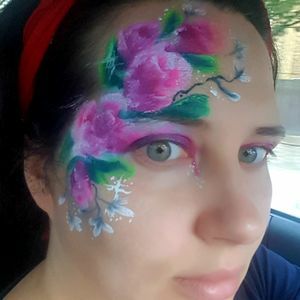 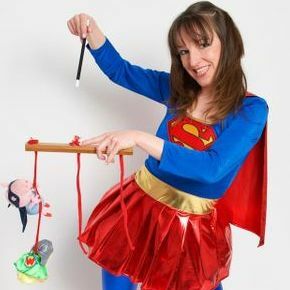 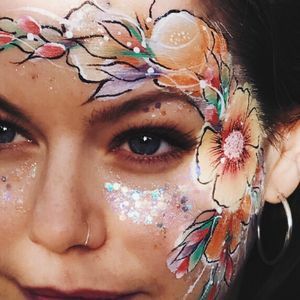 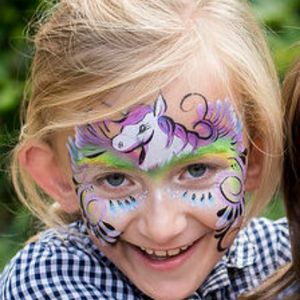 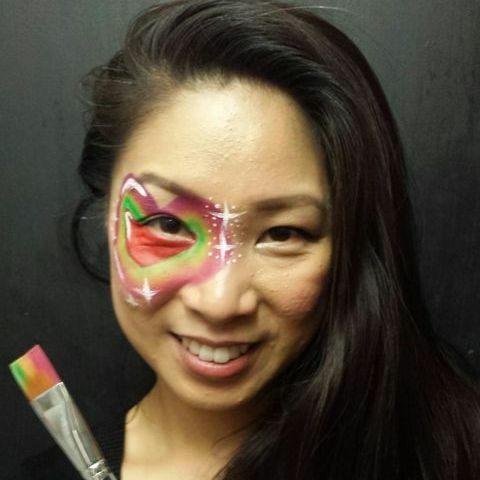 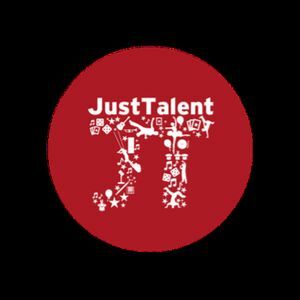 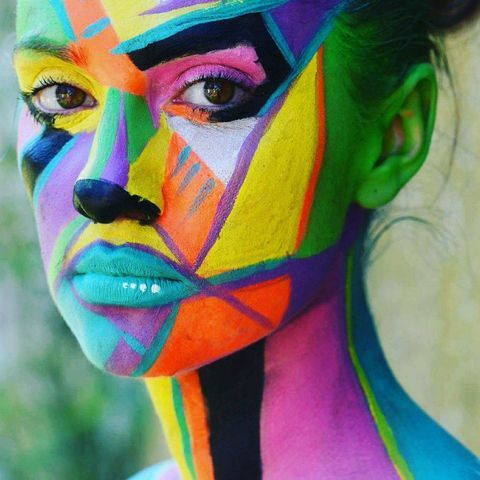 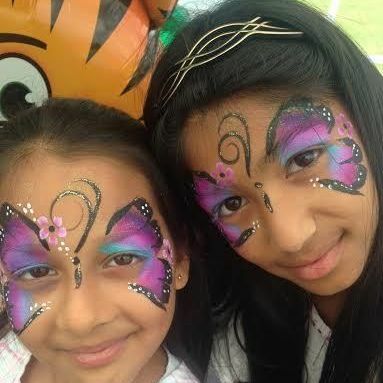 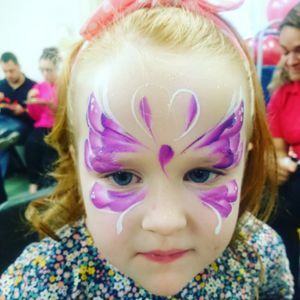 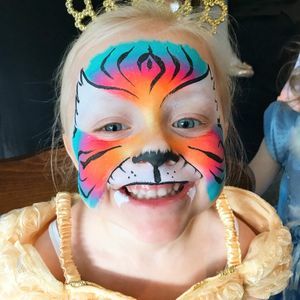 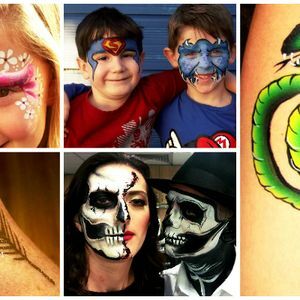 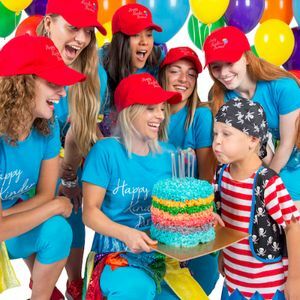 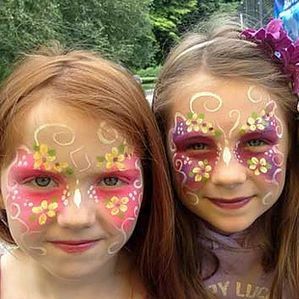 Are you looking for a Face Painter in Tottenham, Greater London? 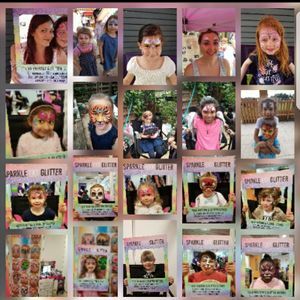 Our catalogue includes 38 suppliers available for hire in Tottenham. 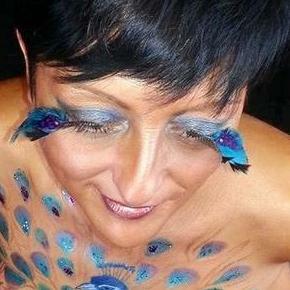 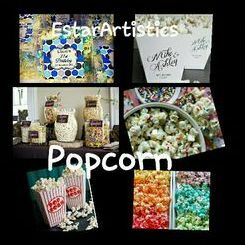 Recent review: Rosa was great! 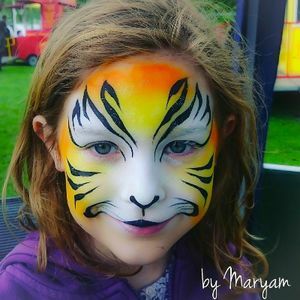 The kids had so much fun, she adapted the program to match their age (1-3 years old) and included all my daughter's favourite songs. 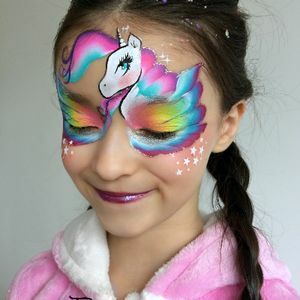 Many parents were asking about her afterwards and interested to hire.